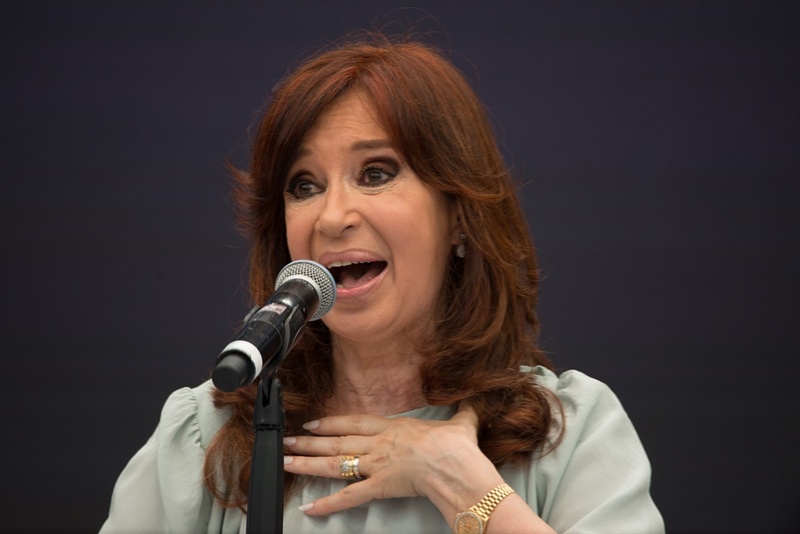 Cristina Fernández de Kirchner, who is now a senator, and her late husband, former Néstor Kirchner, are under investigation. The Kirchners are accused of receiving tens of millions of dollars in bribes in exchange for big public work contracts. They are also known for operating a criminal network linked to the so-called “corruption notebooks”, which documented bribes that businessmen paid to government officials, Artnet reports. The parliament partially lifted her immunity so that police could carry out the investigation. Kirchner’s three properties were searched, and 33 artworks worth $4 million were seized. The court seized $38 million worth of Kirchner’s assets. Despite the corruption scandal, Kirchner plans to run for president against current president Mauricio Macri next year.